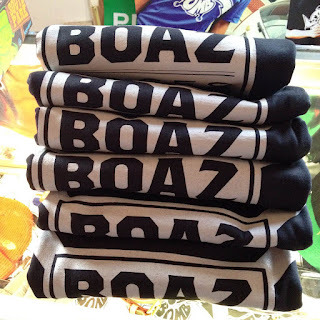 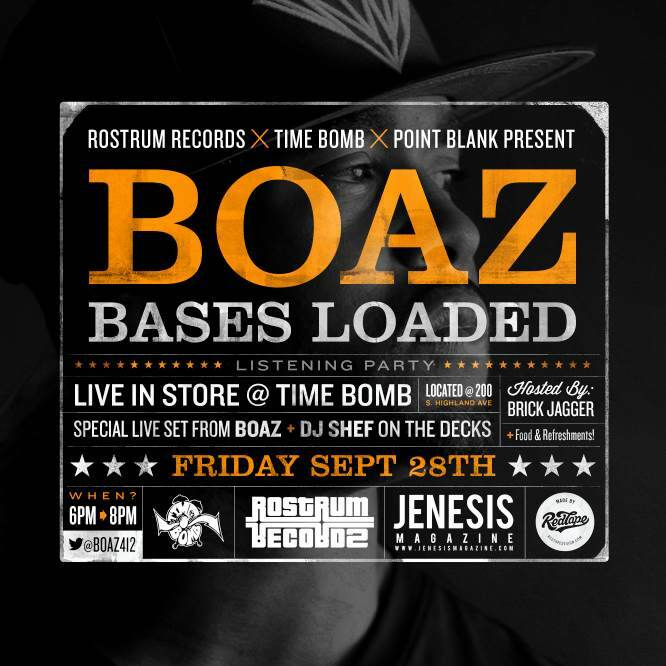 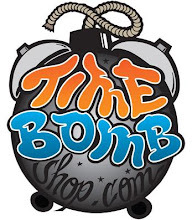 TIME BOMB SPOT: Boaz "Bases Loaded" In Store! 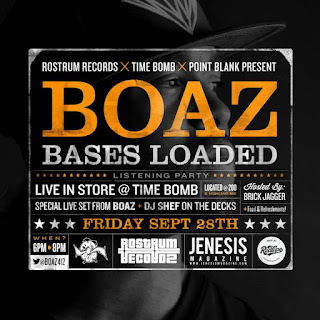 If you couldn't make it to the store Friday night for the Boaz "Bases Loaded" release party you missed a great time. 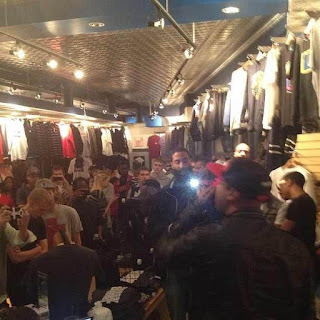 The streets were there to support and the store was packed. 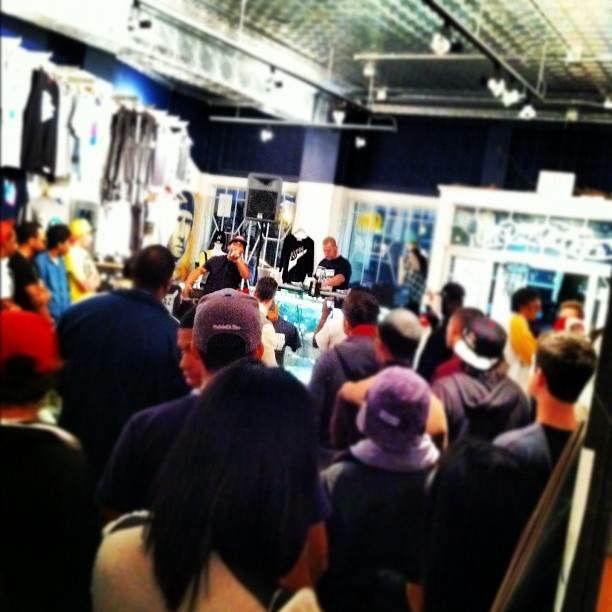 Bo took the mic and let Shef play a few tracks before he started performing live! Check the pics below and download the tape from the link below!